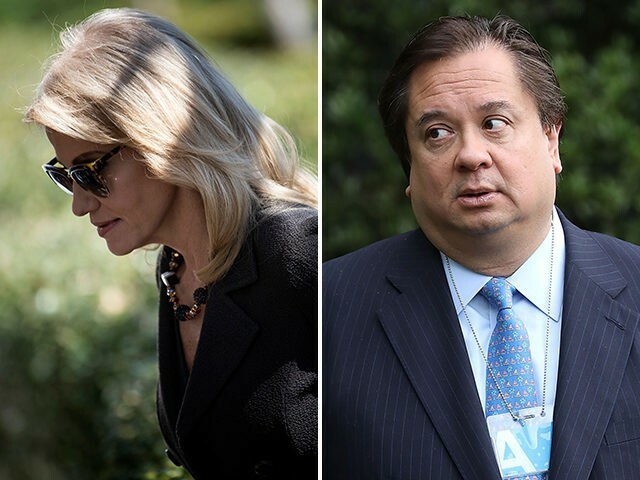 Attorney George Conway says he hurls barbs at President Donald Trump on Twitter so he doesn’t “end up screaming” at his wife Kellyanne, who serves as Counselor to the President. Conway, a Trump foe once under consideration for a top position at the Department of Justice, has ratcheted up criticism about the president in recent days, questioning whether his wife’s boss lacks the mental fitness to lead the country. 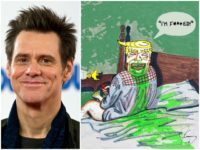 On Monday, Conway suggested President Trump suffers from two personality disorders, tweeting images of the cover of the Diagnostic and Statistical Manual of Mental Disorders, along with two pages describing Narcissistic Personality Disorder and Antisocial Personality Disorder. Shortly after her husband’s tweet storm, Kellyanne told reporters outside the White House that she does not share his concerns about President Trump’s mental fitness. “No I don’t share those concerns,” Conway said, adding, “I have four kids, and I was getting them out of the house this morning before I got here so I didn’t talk to the president about substance, so I may not be up to speed on all” on his tweets. Conway’s insults caught the attention of President Trump’s 2020 campaign manager Brad Parscale, who called the attorney “jealous” of Kellyanne’s career. “POTUS doesn’t even know him!” he added. The president has previously dismissed Conway’s repeated attacks as nothing more than a selfish ploy to garner publicity for himself.